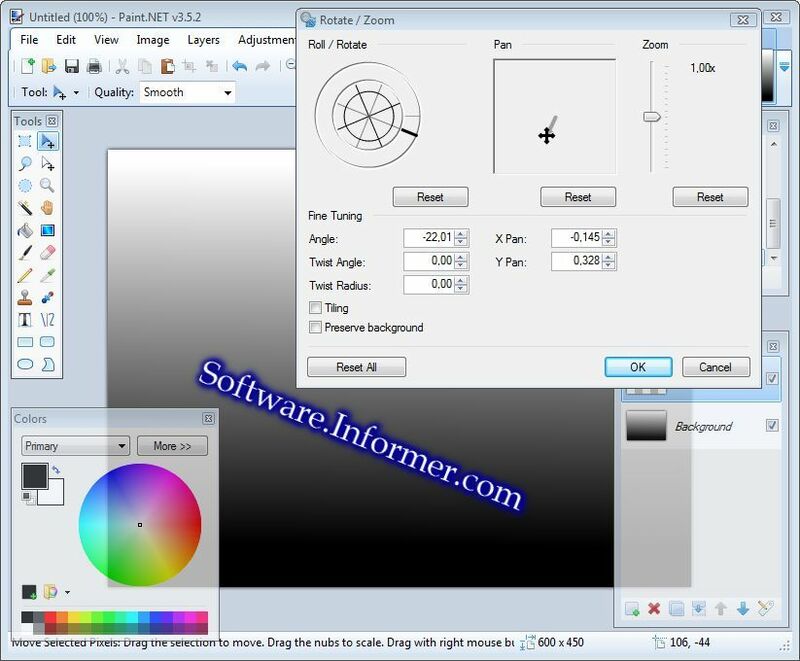 Edit your images by removing red eyes, resizing, cropping and batch processing. View, rename and rotate your photos, improve their colors and apply different filters. 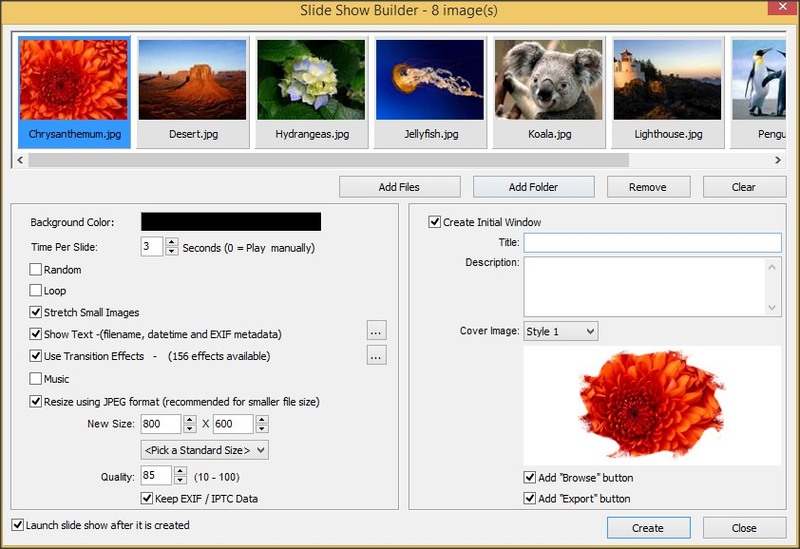 These photo editors support most popular image formats like JPEG, PNG, GIF, ICO, TIFF, etc. Support for JPG, PNG, GIF, TIFF, etc. 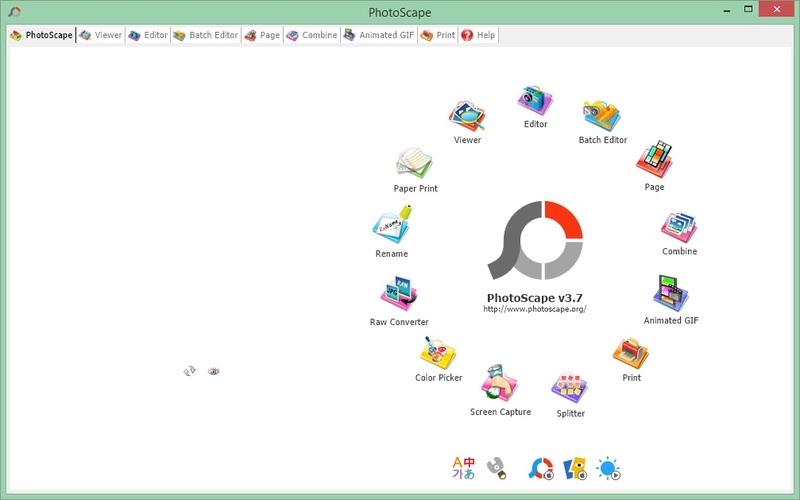 Photoscape is a free photo editor that has all the basic editing tools, supports work with layers, batch processing, creating collages and GIF animation. Face search: it looks for similar faces on the net. White balance, backlight correction, mosaic mode, clone stamp, etc. 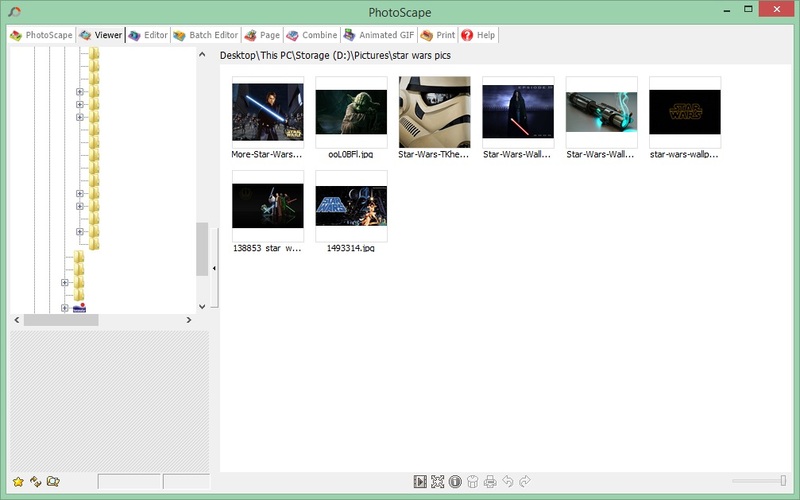 - Slices images into pieces. 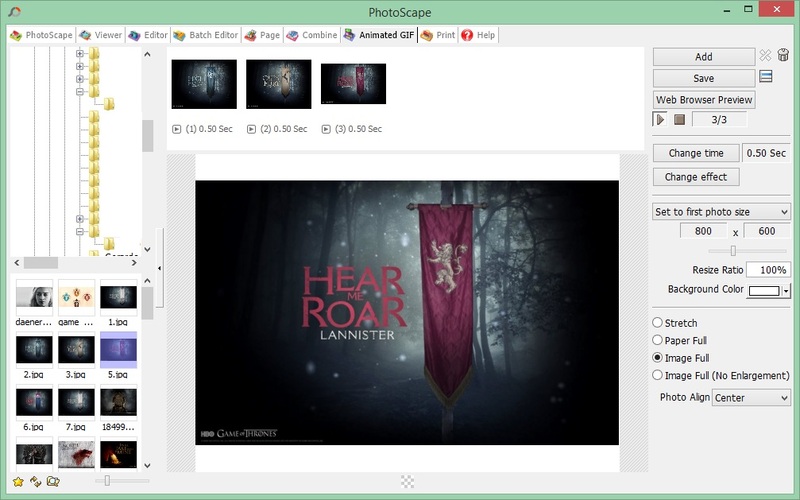 - Offers templates for photo collages. - Zoom and pick color in the photo. - Print portrait and passport images. 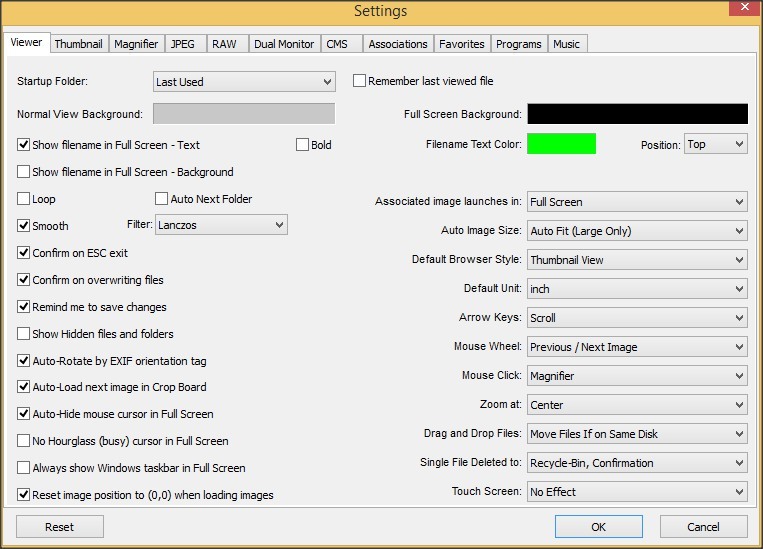 - Horizontally and vertically merges photos. 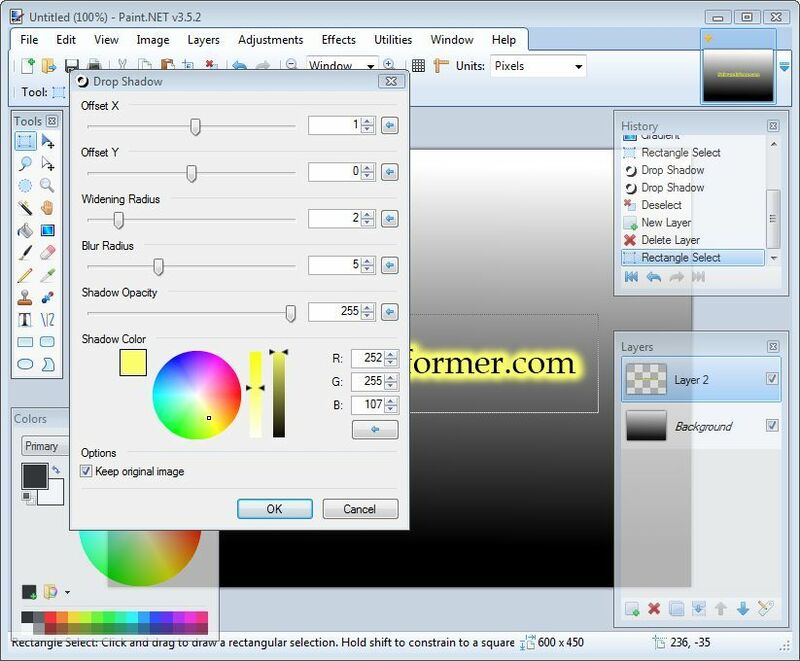 The best free alternative to Photoshop. 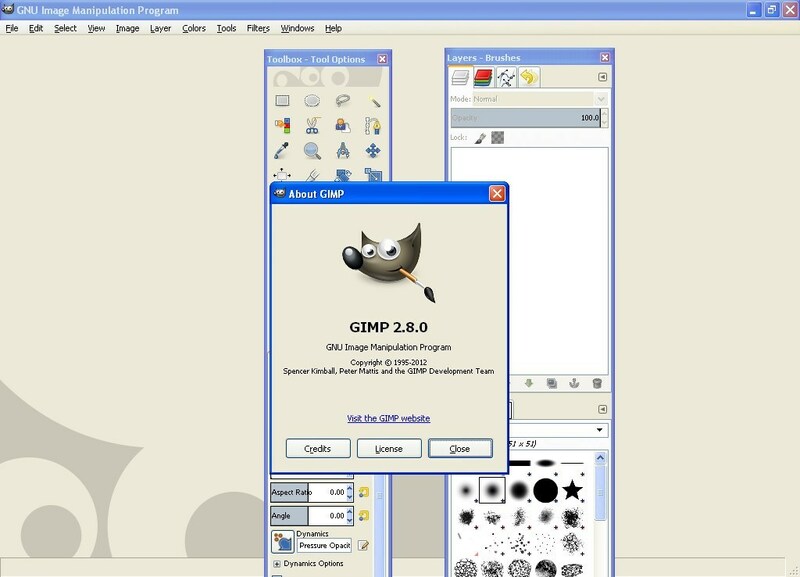 An advanced graphics editor allows you to process and retouch photos, work with several layers, use tools for drawing, and reduce the size of files. 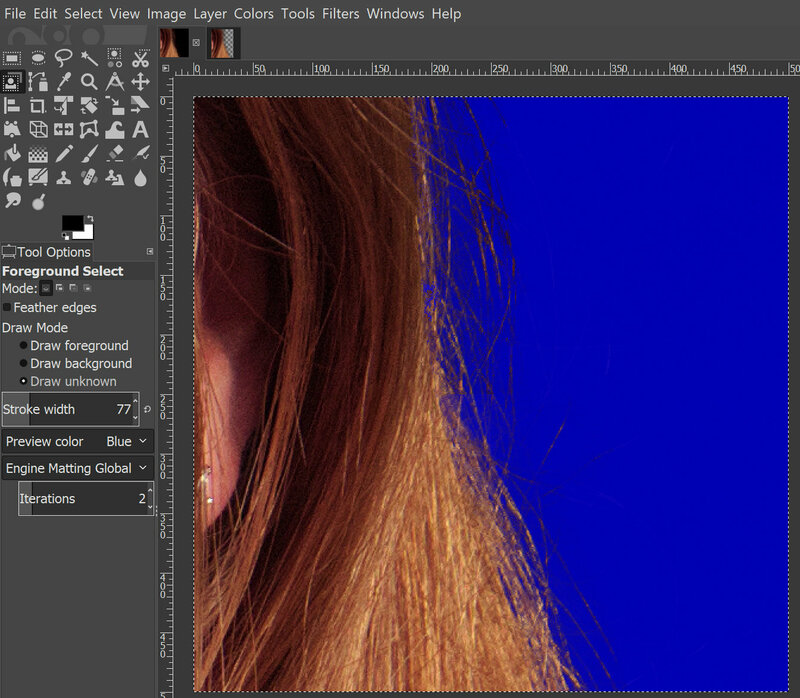 You can create your own images with the help of cloning and creating gradients. Clone, retouching tools, corrective mode. Hardware support: bind your actions to devices. 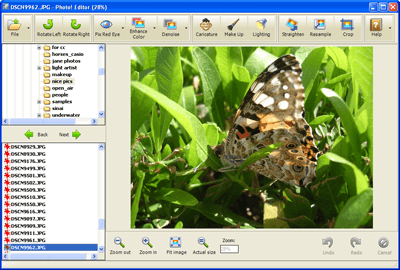 A wide range of file formats, including multi-resolution Windows icon files. - Compatible with all Mac, Linux. 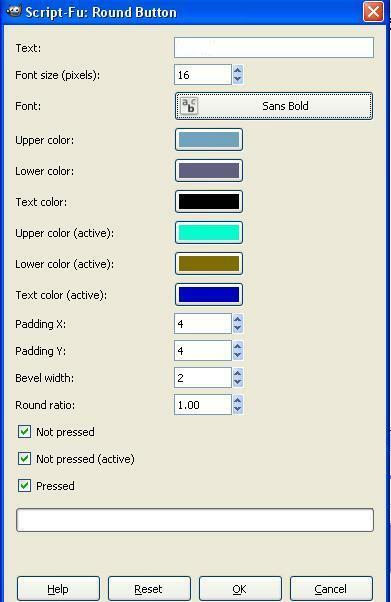 - Changes colors, widget spacings and icon sizes. - Perspective distortion, vignetting, channel mixer effects. 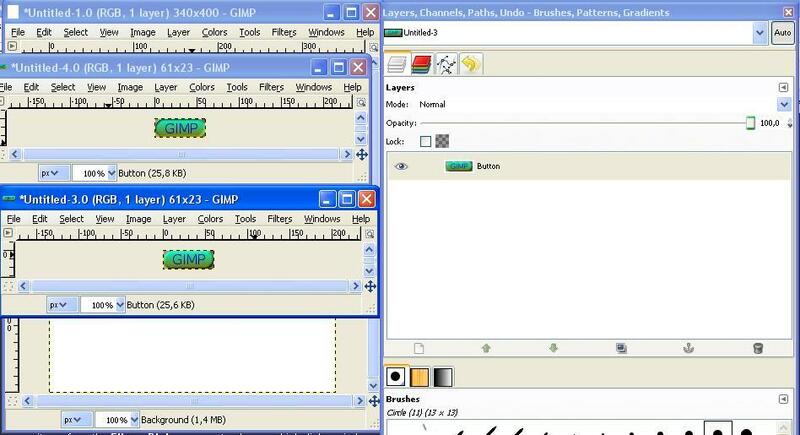 - Can't select multiple layers. - Don't add effects to editable text. - Lack of a main window. 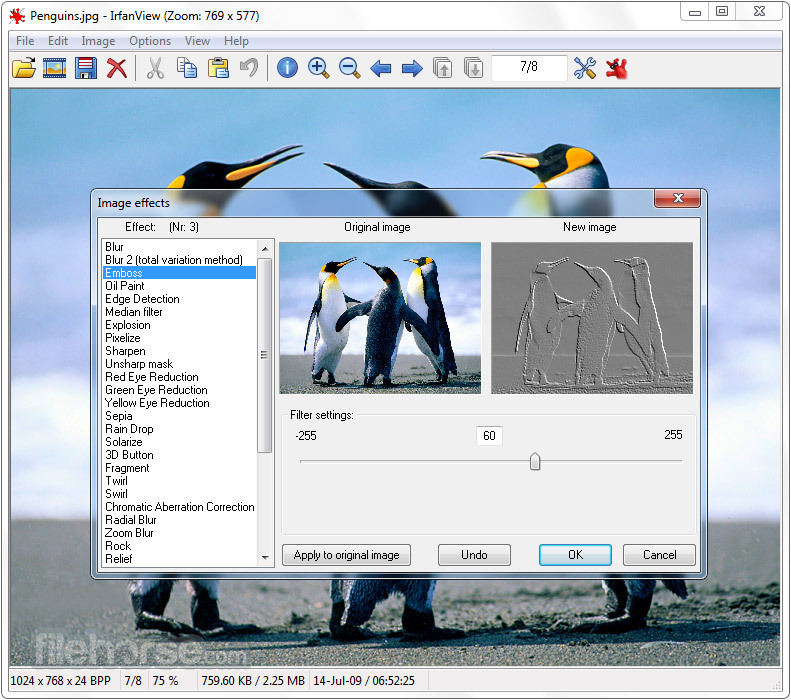 A program for viewing, editing and converting images. 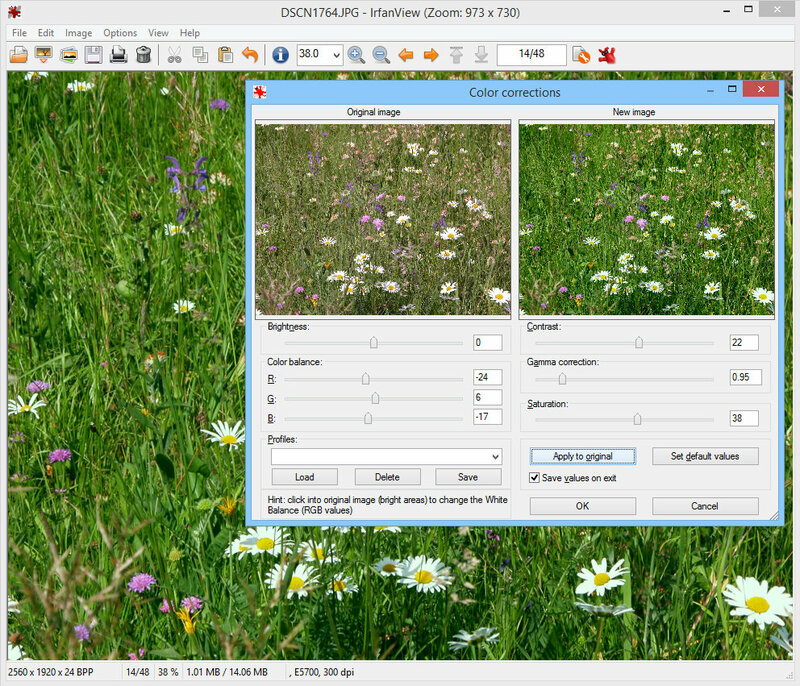 It is capable of resizing images, cropping photos, removing the red-eye effect, controlling brightness, contrast, and clarity of images, etc. 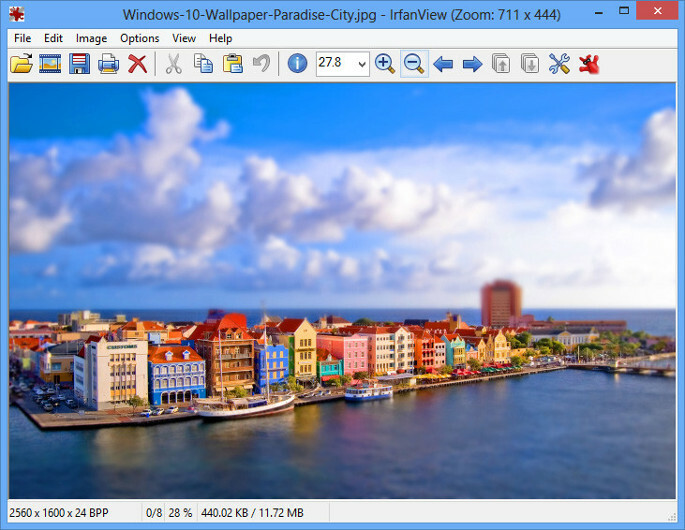 Supports BMP, JPEG, GIF, PNG, ICO, RAW,etc. 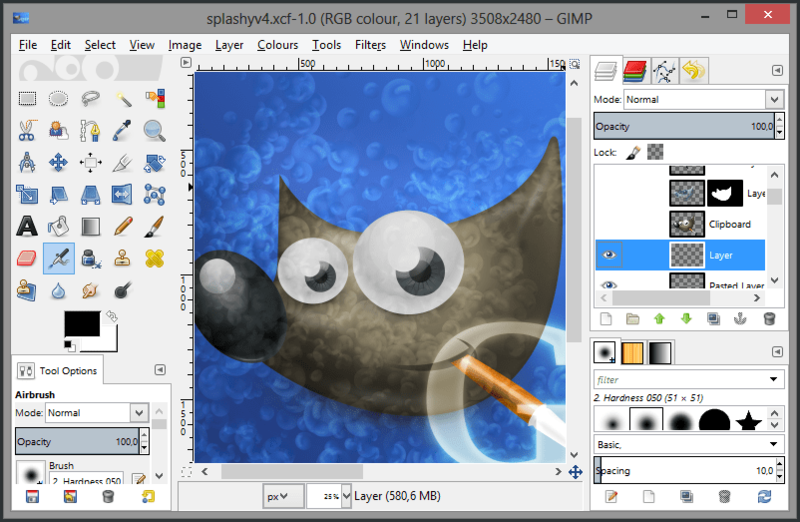 A large number of graphics effects. 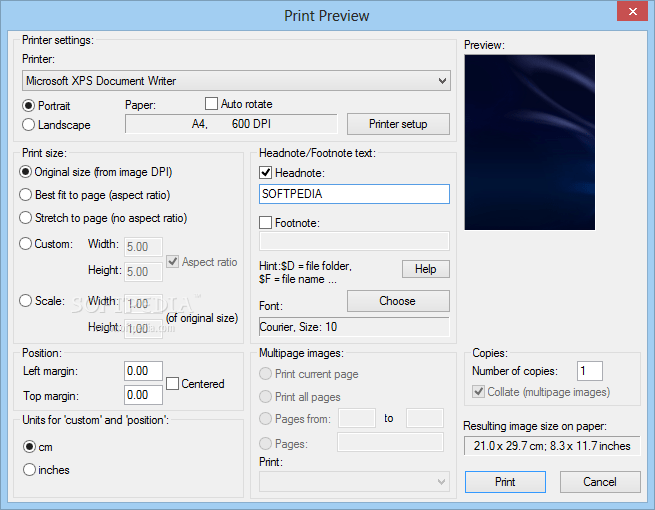 - Batch scanning to PDF, TIFF, JPEG and PNG. 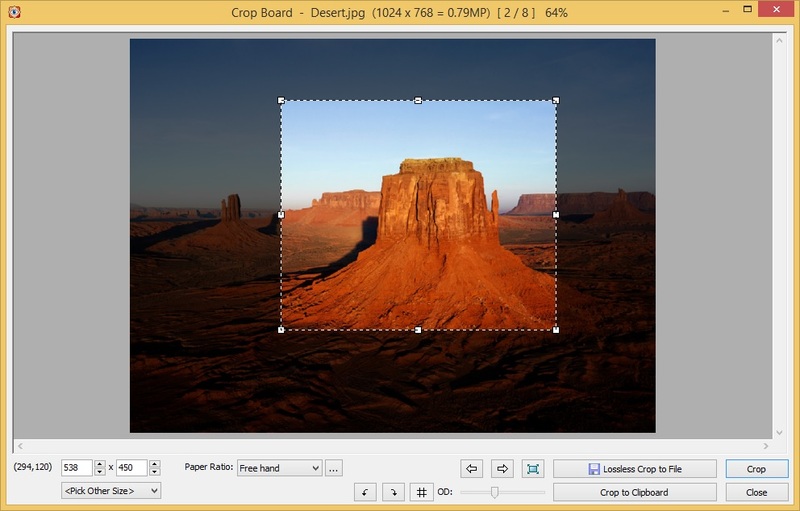 - Image annotation, watermark, drop-shadow, framing, lens, etc. - Clone stamp, healing brush, color effects. - Limited help and support options. 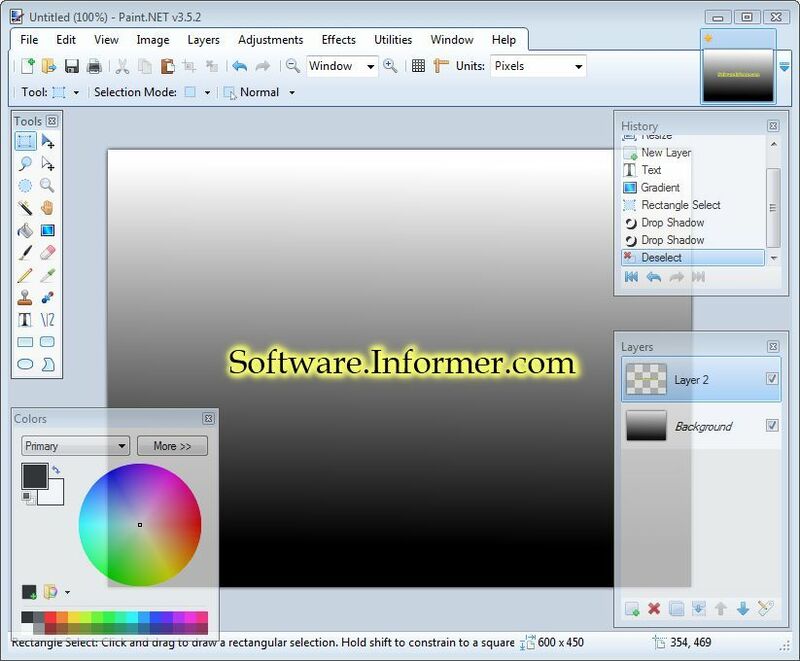 It supports all standard tools, layers, and many color settings. 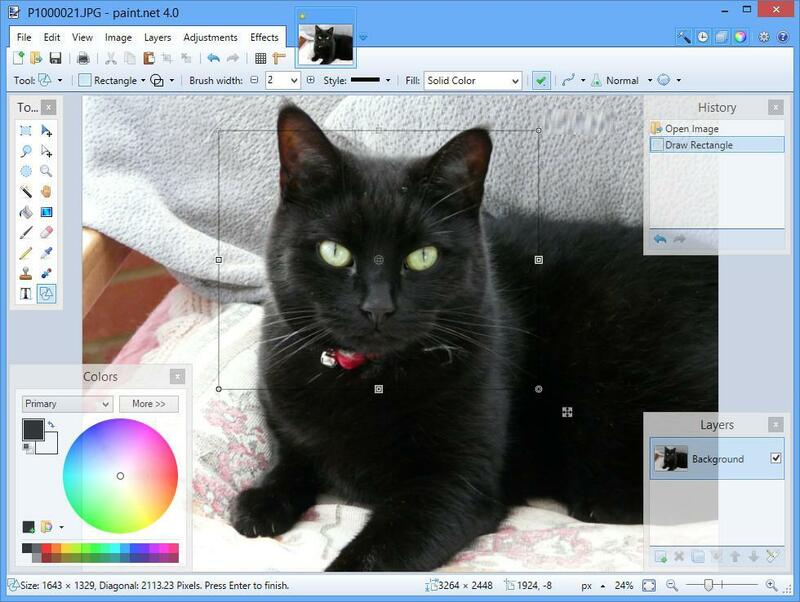 Paint.NET is free and with it, you can remove red eyes, crop, resize or sharpen images. Unlimited history: every action you perform is recorded. Numbers of special effects like 3D Rotate/Zoom, distortion, embossing, etc. - A list of tutorials (e.g. how to burn\freeze your text, distort, make textures, etc.). 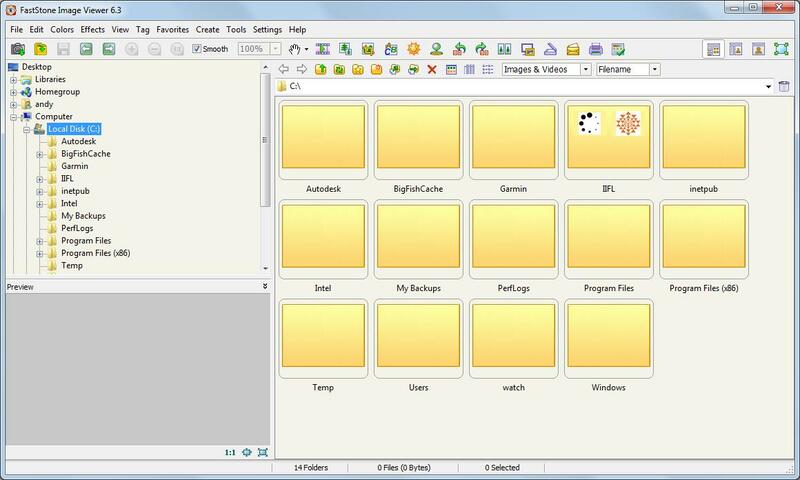 - A number of plugins (e.g. color, drop-efffect, custom brushes, etc.). - Does not support many artwork formats. 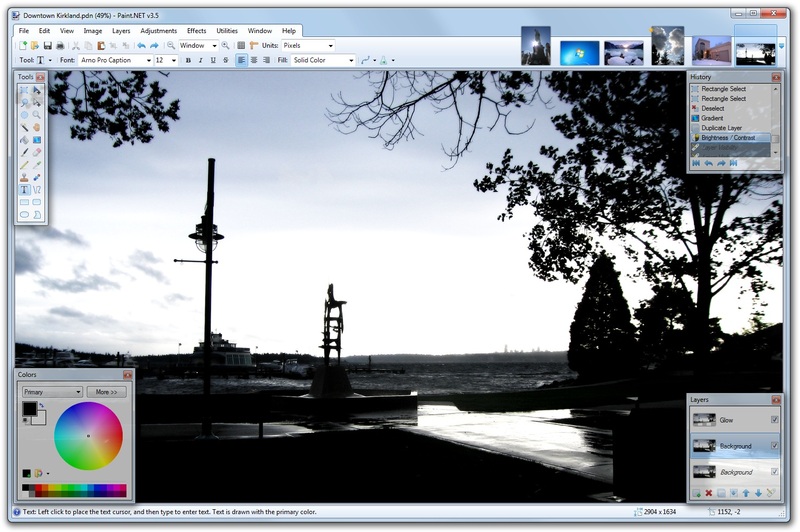 A free program for non-commercial use, designed for viewing digital images, including playback of audio and video files, and in addition has a lot of opportunities for editing graphics files. Download photos from your camera. 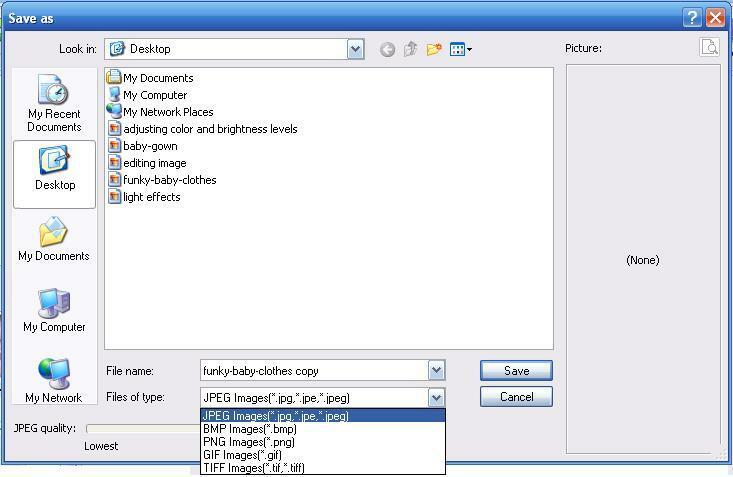 Gets detailed information about images, including EXIF. 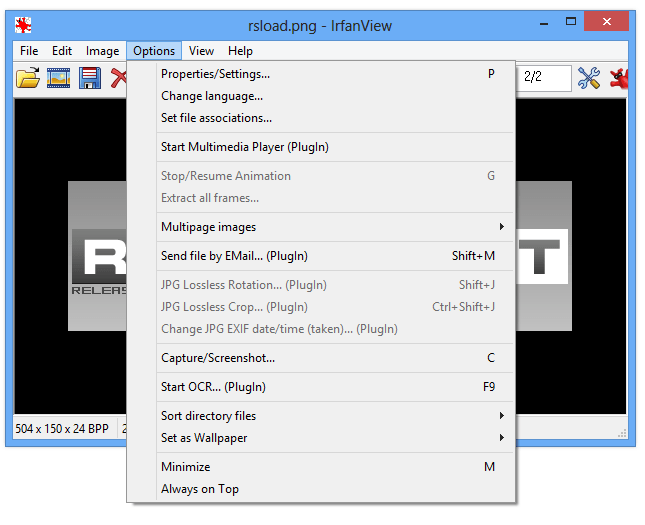 Various modes for viewing images. 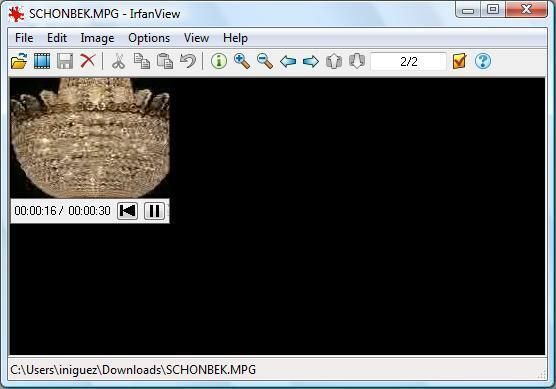 - Opens PSD/DWG/HDP files and plays multimedia files. 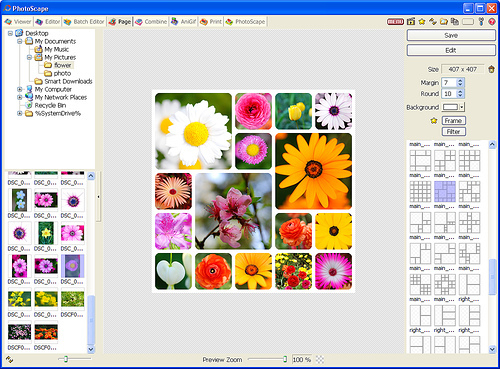 A photo editing tool used for creating different effects, making collages, adding stickers. Also, it has a number of basic editing functions: red-eye removal, lightning, straightening. 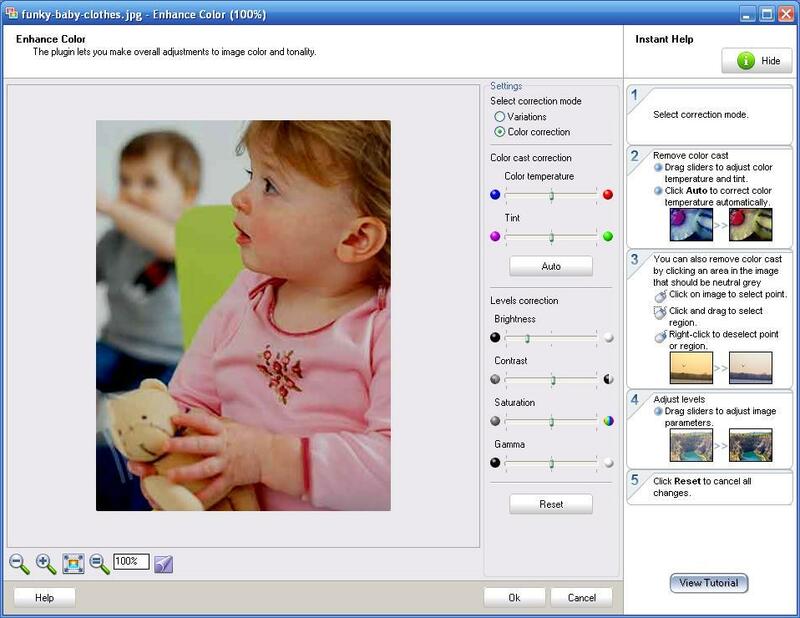 Enhance colors, deblur and denoise. Apply 3D relief or straighten tilted pics. Has Online Photo! 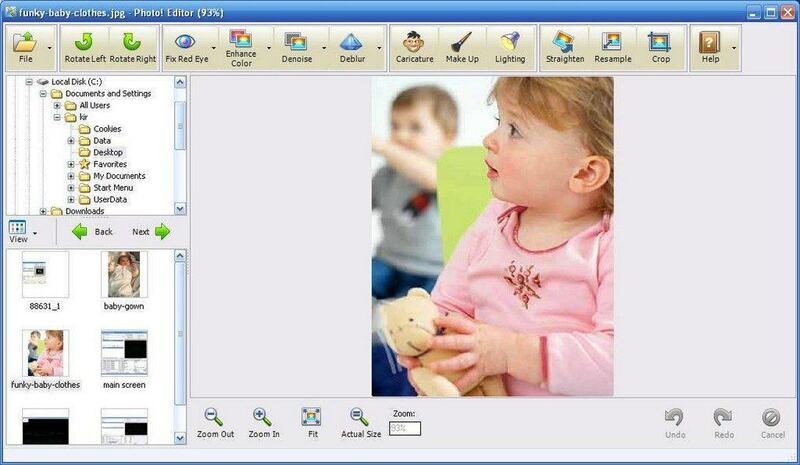 Editor to enhance photos. - Red eye effect removal tools. 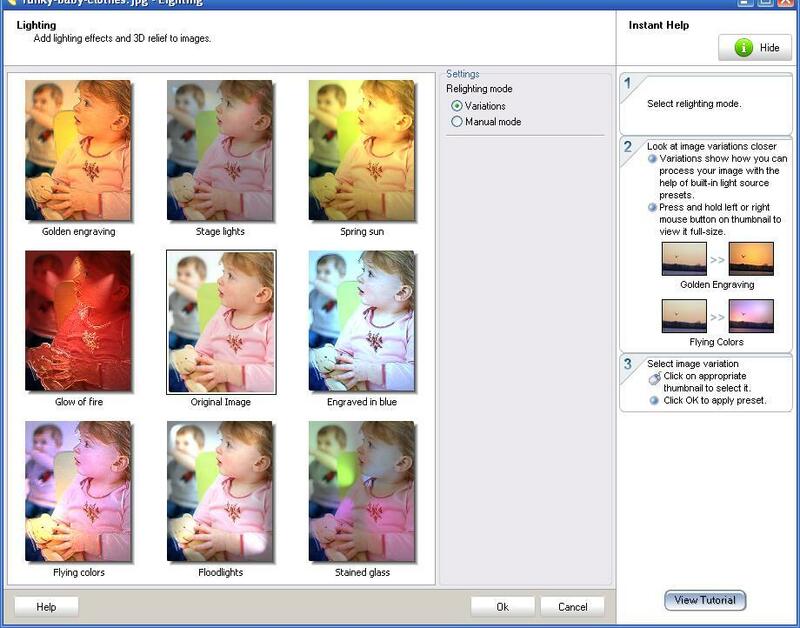 - Auto sets for camera photos. 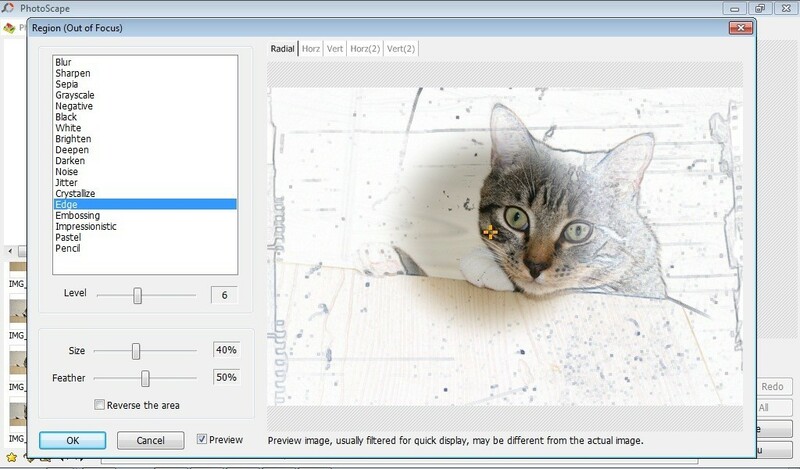 - Resize images without quality loss. - It isn't supported now. 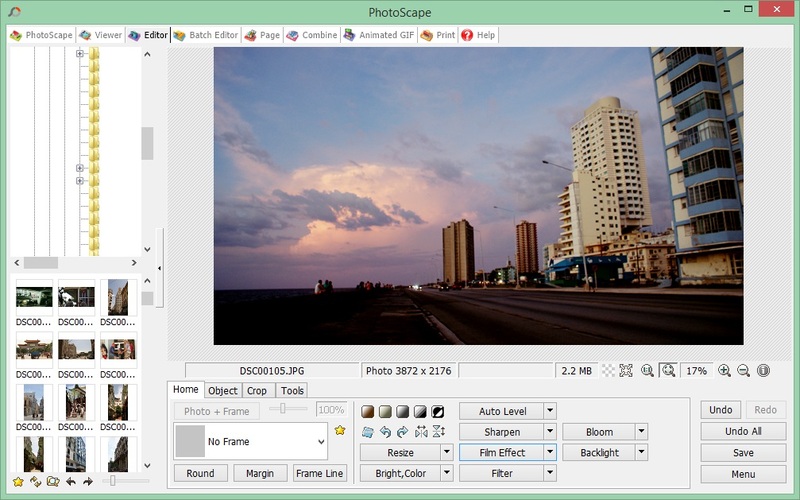 As you can see from our review, PhotoScape is the most suitable tool for average users. It's free and supports all needed editing functions. We're waiting for your feedback. Please share what editors you use and which one is the most suitable for you. Write comments and we can add your program to our comparison lost. 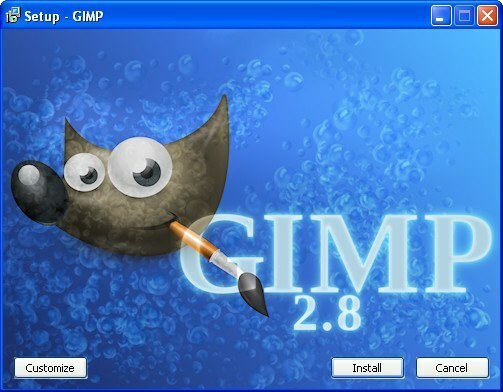 I don't think Gimp has an easy-to-use interface, too complicated.